JuJu2Cast AudioCast: JuJu2Cast Audiocast #304 Celebration Cast! 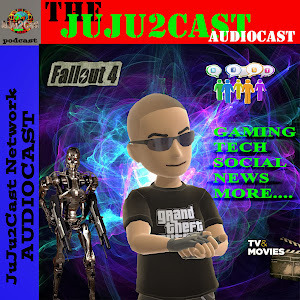 JuJu2Cast Audiocast #304 Celebration Cast! > Talking about the End of the Road! Having the hard chats about working with assholes with No elbows, life, exiling the family, Geoffrey in the Box, & More!!...........ENJOY!! !